Seeing as Sams is owned by the same company as Walmart I’m surprised that they close on Thanksgiving, Easter, and New Years. Good info. But Sams club should be closed for morhers day. Knowing half the employees are morhers. Should be a day for them to rest an be respected. 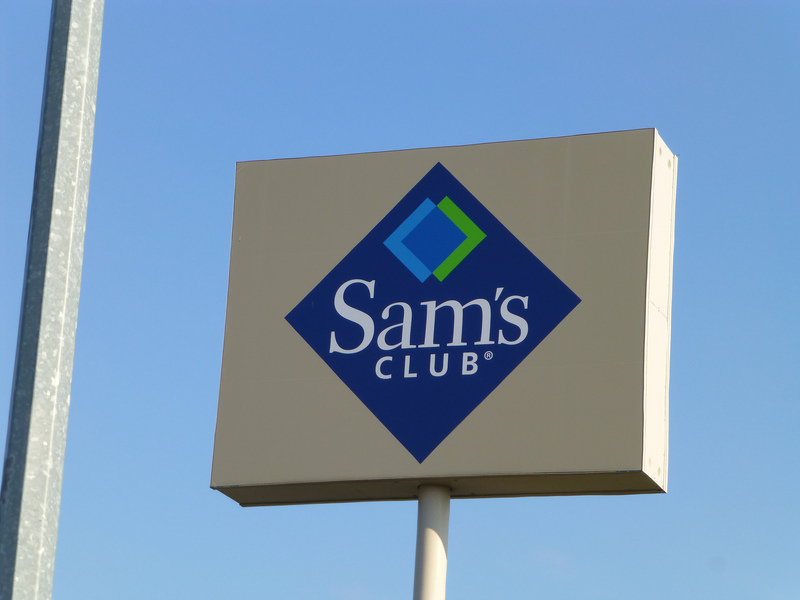 Kingston Sams club does not stay open until 10pm for its plus members.